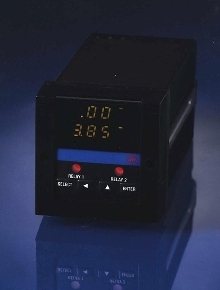 Timer/Counter Module comes with choice of 12 functions. Analog Timer offers 4 timing functions. 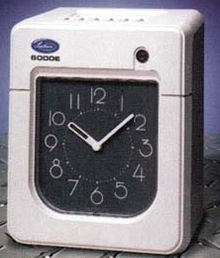 Time Clock reduces time spent clocking in and out. Timing Modules are programmed at factory. Electronic Phototimer provides energy savings. 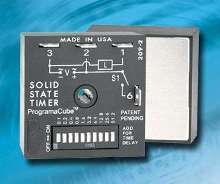 Programmable Timer replaces multiple standard timers. Model 301 digital timer can be set for 1 of 5 functions that can cover 4 timing ranges. 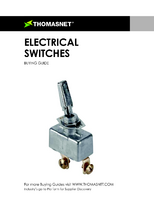 DPDT electro-mechanical output relay prevents unit from being affected by potential power loss or fault conditions. 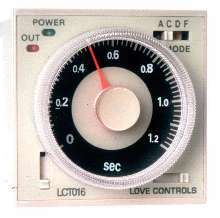 Timer has universal power supply for wide variety of AC and DC voltage ranges. 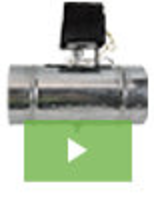 Wireless Clock eliminates disruption and need for conduit. TimeView(R) 210 Wireless Clock requires in house radio or paging system, Spectracom NetClock(R) Master Clock, and TimeBurst(R) to inject high accuracy burst of time data into radio broadcast. It is able to synchronize enterprise computer networks within every server and client, all within enterprise firewalls. 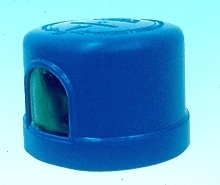 Programmable Timer dispenses food, liquids, or chemicals. 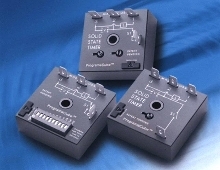 Controller replaces 2 or 3 standard timers with one unit.